Casual Tartan kilts for men of all ages. 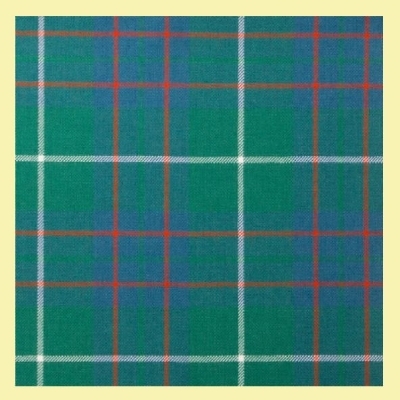 These kilts are made with 10oz Reiver lightweight tartan fabric and are suitable for the times when you require a less formal kilt. For hiking or walking, sporting events and social events. These kilts are machine sewn. This fabulous kilt is suitable with seat measurements up to 46 inches (132.08cm). There are larger size choices available, please see the additional costs for seat measurements from 48 - 54 inches and 56 - 60 inches. 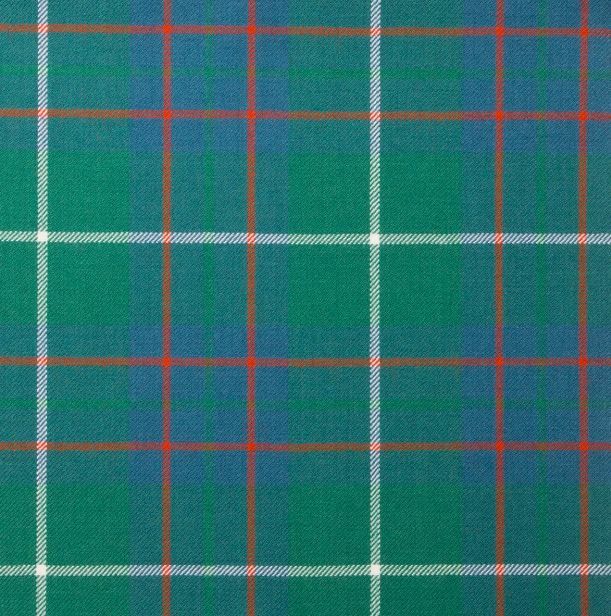 Using 5 yards (4.72 metres) of 10oz Lightweight Reiver Tartan Fabric. Care Instructions - Dry Clean Only. This item is made in and shipped from Scotland. Made to Order - please allow between 6-8 weeks to be made. 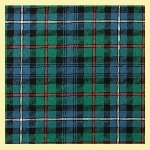 Please ask about any of the 10oz Reiver Lightweight wool tartan fabrics available in my store.